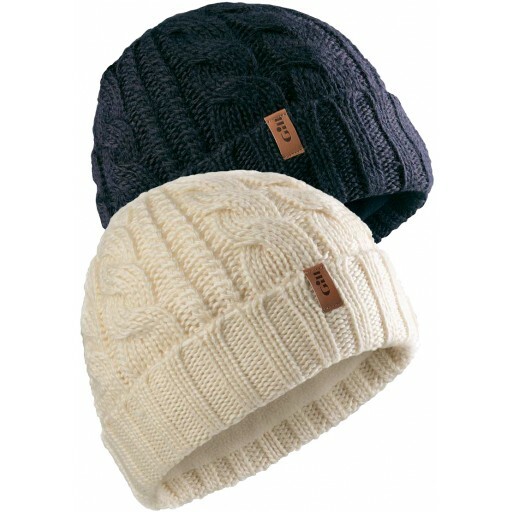 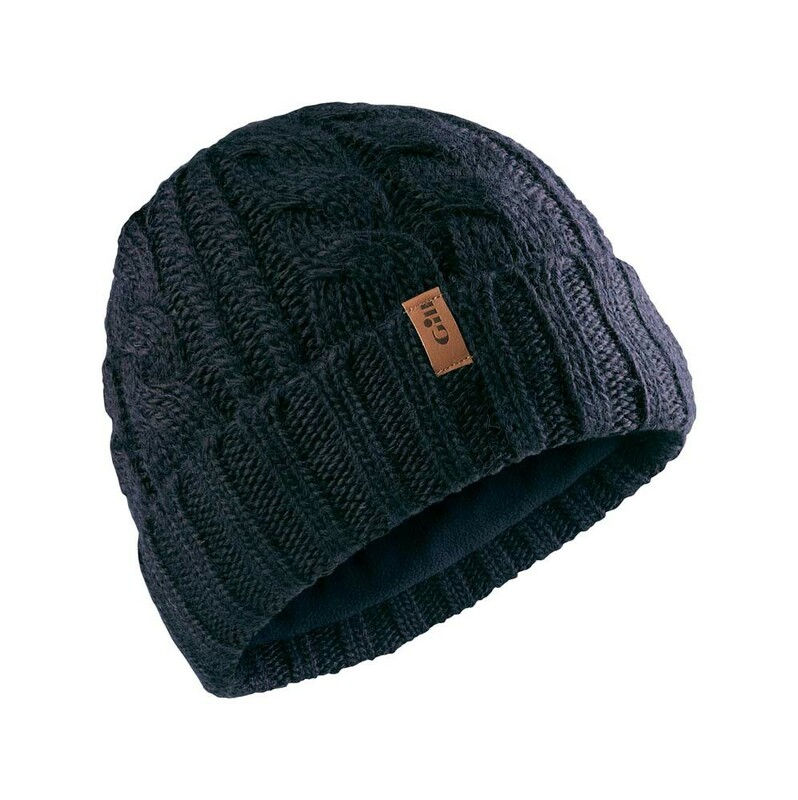 A cosy knitted beanie in soft wool and acrylic yarn with a classic cable knit design. 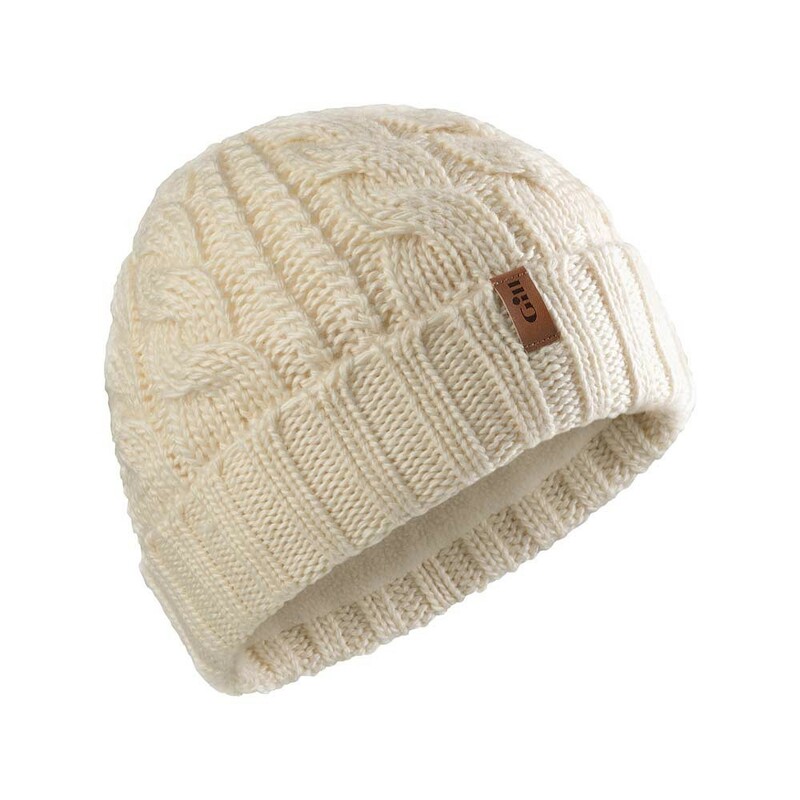 A cosy knitted beanie in soft wool and acrylic yarn with a classic cable knit design. 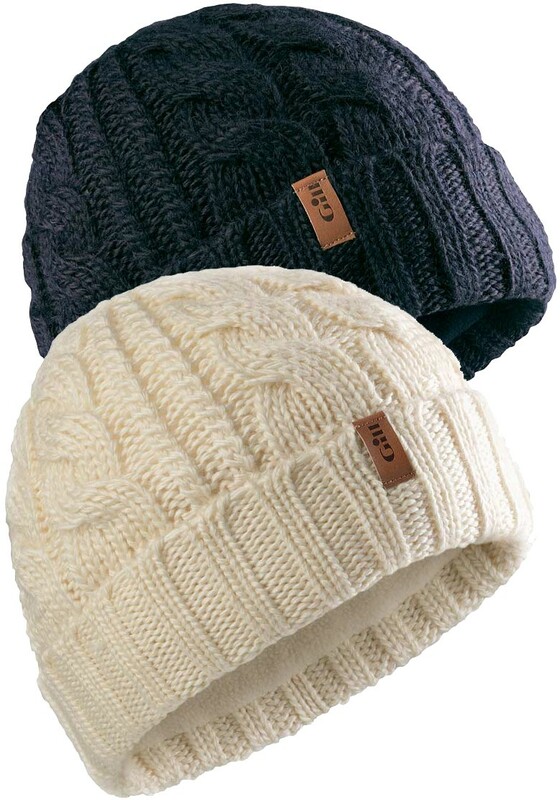 It also has a warm and soft inner thermal headband.